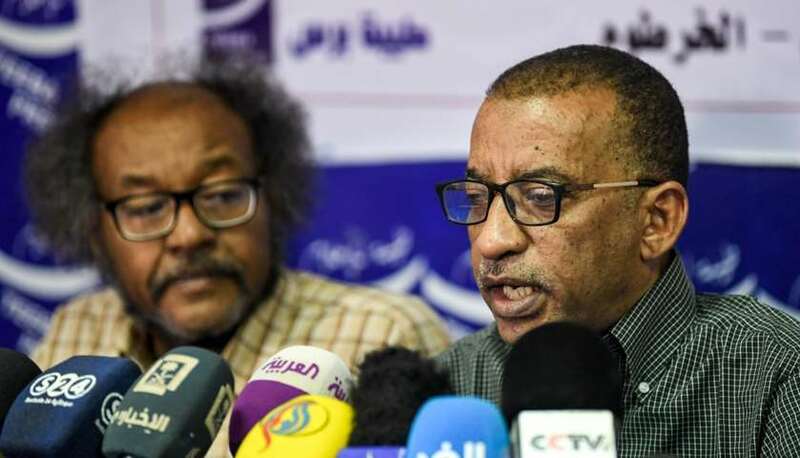 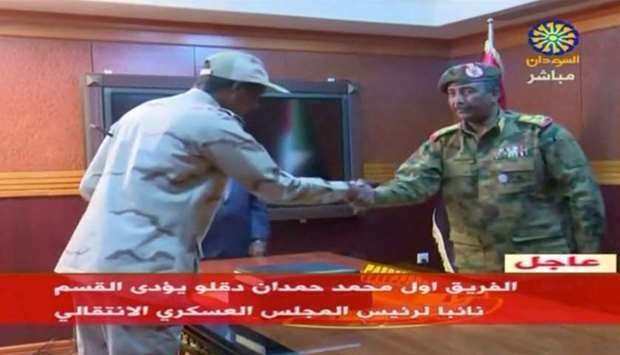 Sudanese militia commander waits in wings after president ousted When Omar Hassan al-Bashir wanted protection from rivals during his long rule as president of Sudan, he turned to Mohamed Hamdan Dagalo, a commander of widely feared Arab militias. 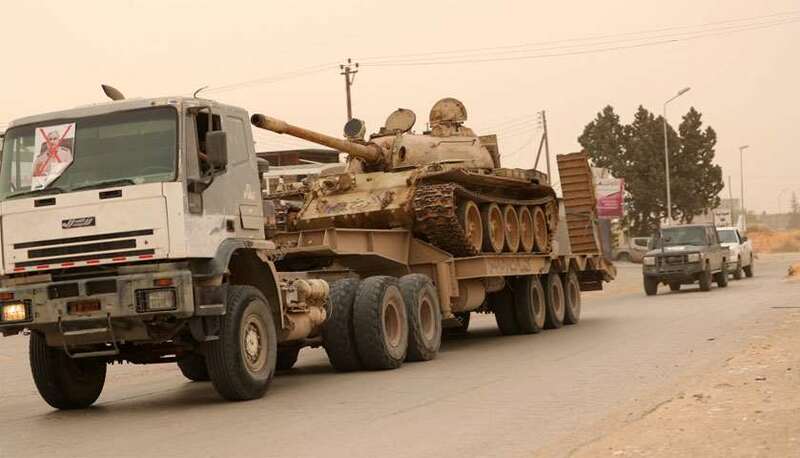 Day flights to resume at Libya capital's airport Day-time flights will resume at Tripoli's only functioning airport after it was closed to all but night-time traffic earlier this month for ‘security reasons’, Libyan airport authorities said Monday. 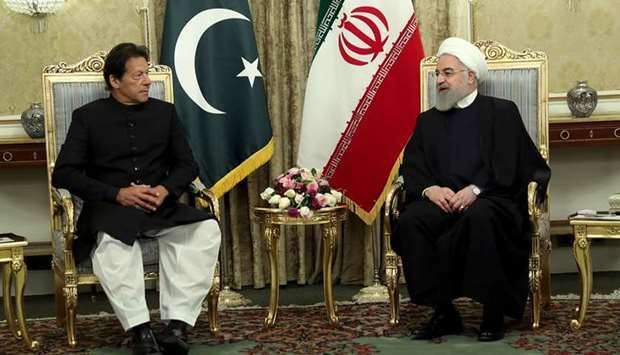 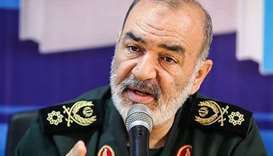 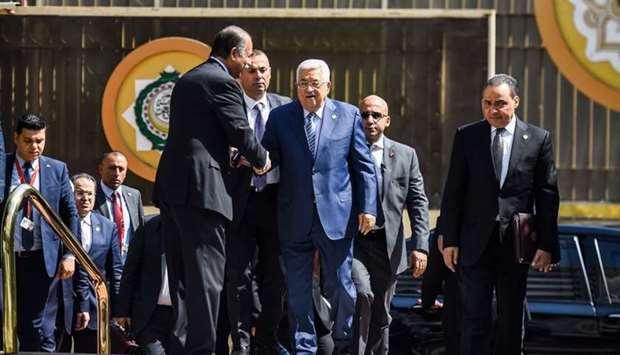 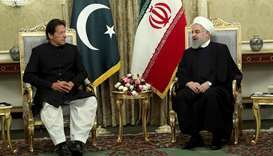 Iran and Pakistan to form joint rapid reaction force at border - Rouhani Iran and Pakistan will form a joint quick reaction force to combat militant activity on their shared border, Iran's President Hassan Rouhani said on Monday during a televised press conference with Pakistan's Prime Minister Imran Khan. 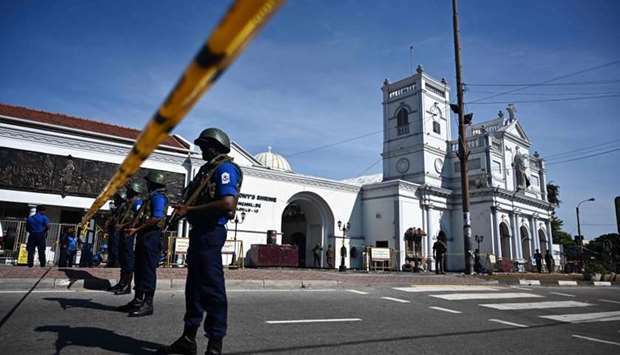 US warns terrorists continue to plot Sri Lanka attacks The US State Department has warned of possible terrorist attacks in a revised travel advisory for Sri Lanka, after a series of deadly blasts killed nearly 300 people -- including Americans -- in the island nation on Easter Sunday. 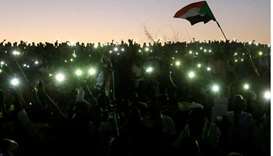 Sudan's military council warns against road blocks as protests continue Sudan's ruling Transitional Military Council (TMC) warned on Monday against protestors blocking roads and limiting the movement of citizens as protests continued after president Omar al-Bashir was forced from power. 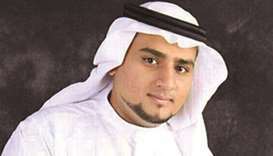 A man accused of using Whatsapp to organise anti-government protests when he was just 16 years old was among dozens executed in Saudi Arabia on Tuesday. 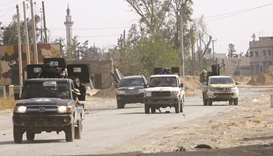 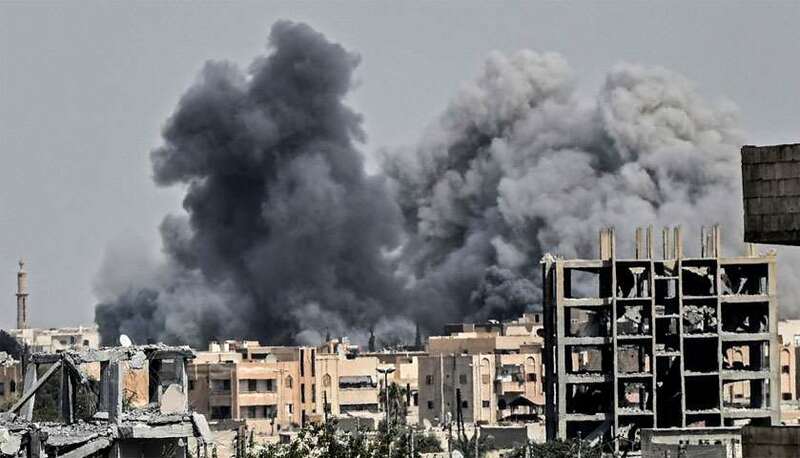 At least 264 people have been killed and 1,266 wounded, including civilians, in an offensive by military strongman Khalifa Haftar to seize Libya's capital Tripoli, the World Health Organization said Tuesday.